In the late 80's - four wild looking women from Sydney were blending cleverly written pop songs, pulsating drum rhythms and loud guitars, with amazing results. The band were called the Rum Babas – a unique rock n roll outfit who shoulda been massive. 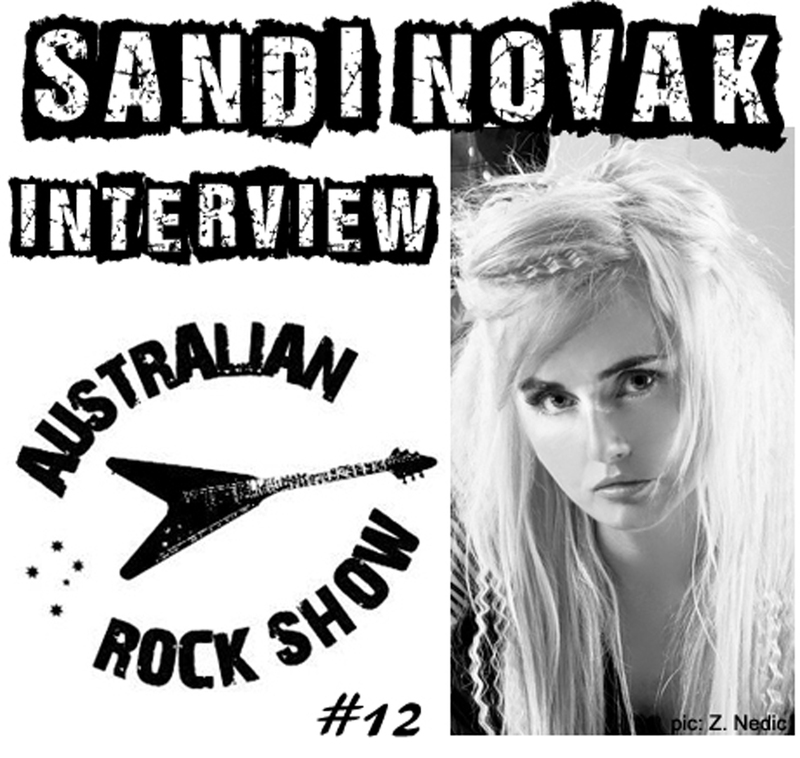 On episode 12 of The Australian Rock Show we chat to lead vocalist Sandi Novak about the Rum Babas, her current outfit K'nOath, and much much more ! 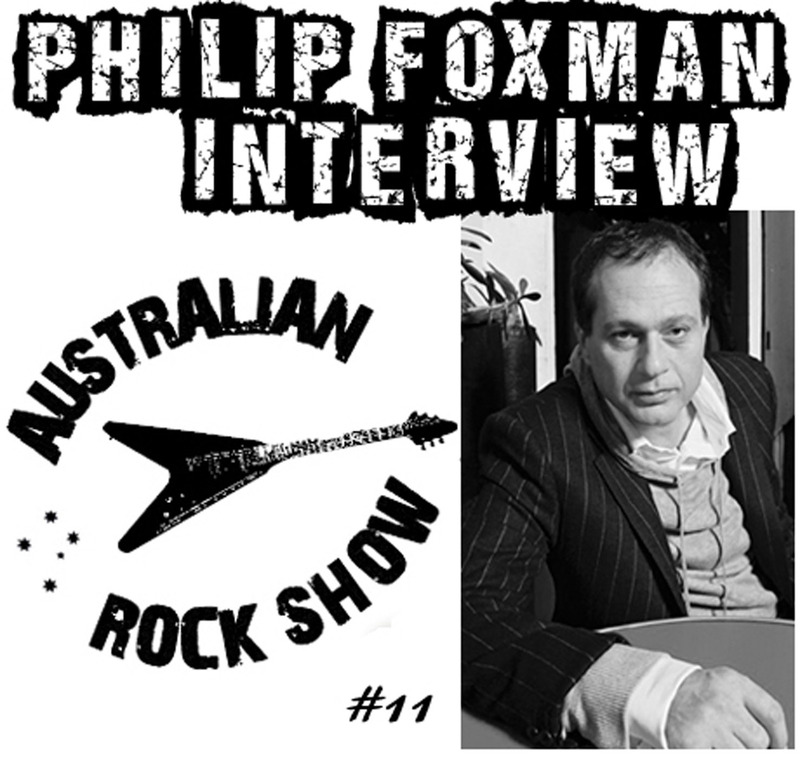 On this eleventh episode of The Australian Rock Show we talk with Philip Foxman - bass player with iconic Australian bands Supernaut and The Nauts. Philip has had an international career as both a musician (Illustrated Man, Crash and solo) and a songwriter whose songs have appeared on both stage and screen. Philip shares memories of his musical history – from joining Supernaut and appearing on Countdown, to having a hit on MTV and watching the Rolling Stones rehearse. We also chat about his current activities, play recent solo material and a whole lot more ! 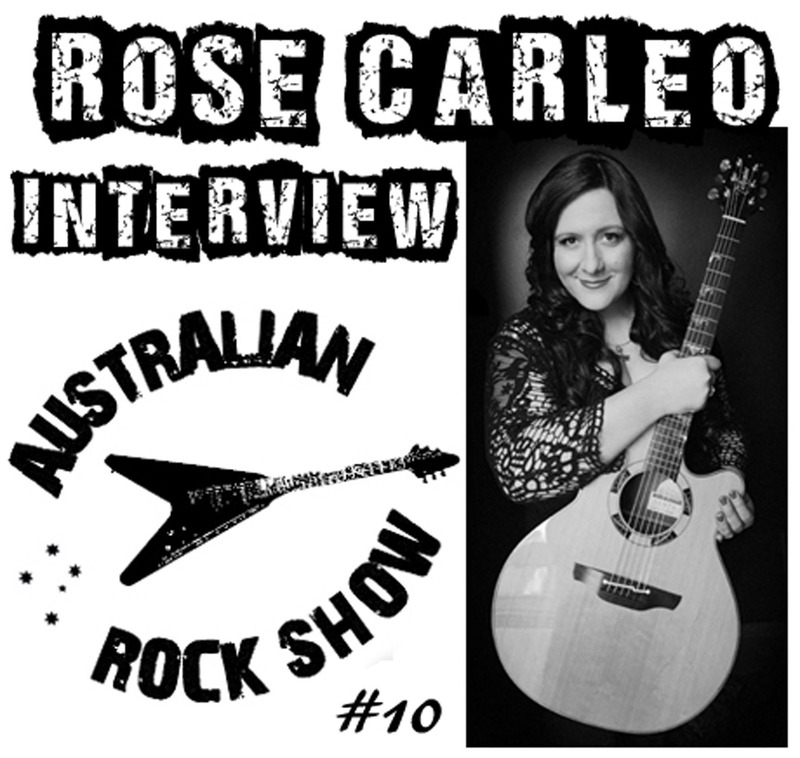 On episode 10 of The Australian Rock Show, we chat with songstress Rose Carleo. Her musical path has veered from country and blues – to some seriously, smoking hot rock n roll. Rose is just about to hit the road to promote her new album Time Is Now. We've been planning on having Rose on the show for some time – and that time folks - is now ! Dragon's back-catalogue of songs is incredibly rich and their contribution to Australia's pop and rock culture is immense. The Body and The Beat album - released in 1984, recently celebrated its 30th anniversary - and on episode 9 of The Australian Rock Show, we chat with founding member Todd Hunter. It's a happenin' thing and it's happenin' to you - so download and dig it ! 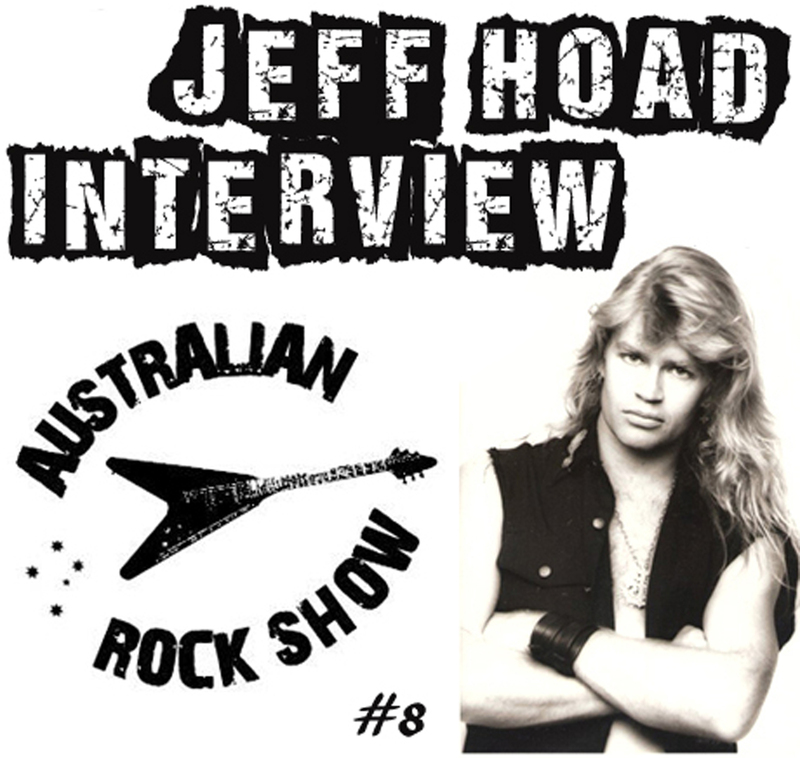 On episode eight of The Australian Rock Show - we talk with front man of Kings Of The Sun and The Rich and Famous - the one and only Jeff Hoad. He was the epitome of rock n roll – an amazing songwriter with a knack for writing catchy melodic and memorable tunes, a killer guitar player, and a hell of a singer to boot. 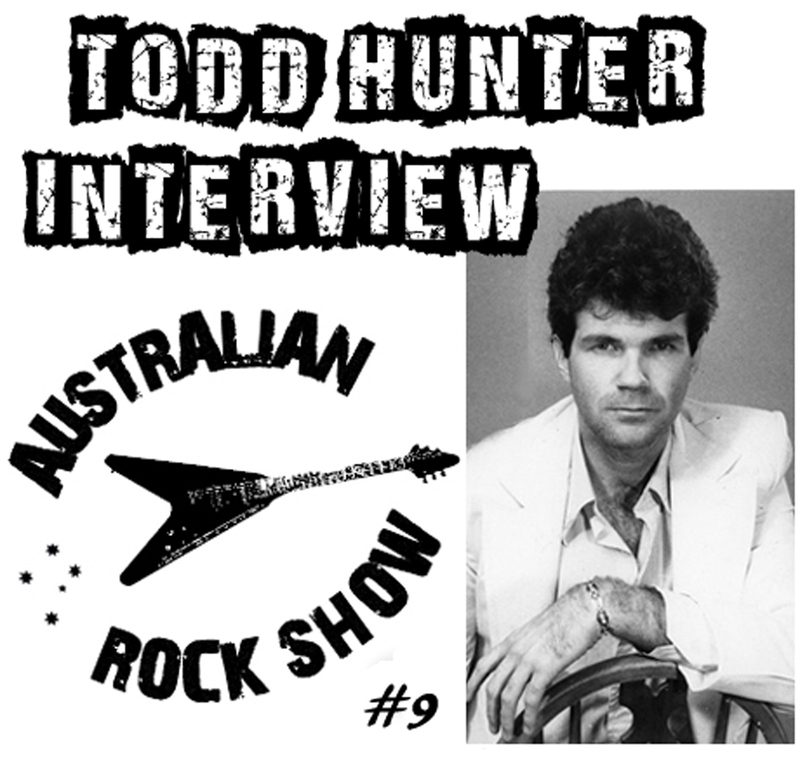 In this interview we talk to Jeff about everything from the early days of KOTS, touring with Kiss and much much more !